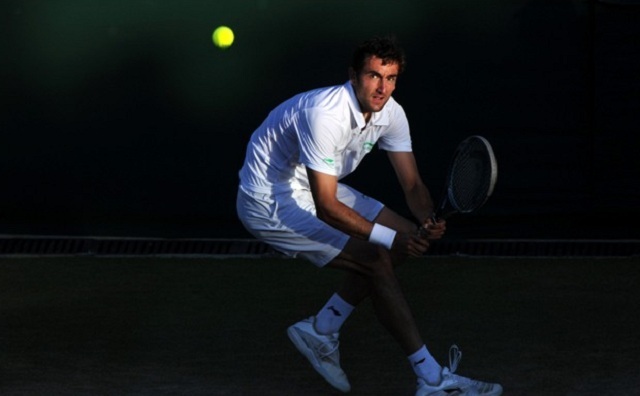 After reports surfaced that Marin Cilic (Player Info) had fabricated a knee injury at Wimbledon to avoid publicity, Croatia’s top player has released a statement, denying the possibility of such an incident. Cilic claims that he had developed a knee injury prior to Wimbledon and had aggravated it in the opening stage of The Championships. Cilic was adamant that he would be incapable of fabricating a knee injury as he was examined by the tournament doctors. His decision to withdraw was one to do with his health rather than his embarrassment from testing positive for a banned substance. The 26-year-old was informed during the Aegon Championships prior to Wimbledon that he had failed a drug test, but as the defending champion, he decided to continue competing at the event until further information became available. He accepted a provisional suspension until a final decision was taken on his case. “At that point it no longer made any sense for me to risk causing my knee a more serious injury and to deprive someone else the opportunity of playing deeper into the tournament,” Cilic said. “I therefore took the painful decision to pull out of Wimbledon and to accept a voluntary suspension pending the determination of my case. I don’t know what else I could have done. Cilic is expected to return to the ATP tour on January 31st, 2014.